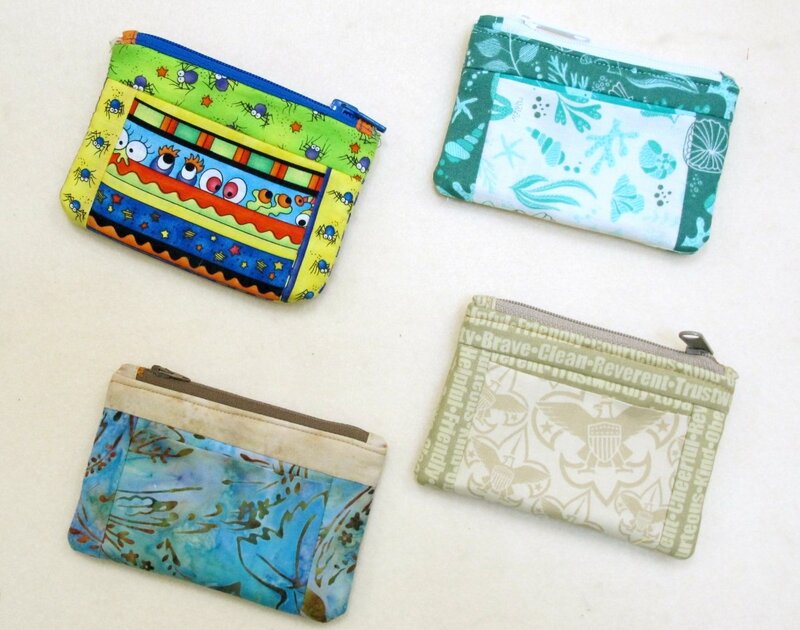 Corral your cash, cards and coins in an easy zippered pouch. Make one to keep and one to give away! Use Terry’s easy method and you’ll agree that zippers are no big deal! It can be made with RFID fabric (Radio Frequency ID) in the lining for security. Once you’ve made one, it’s easy to make all of Terry’s designs in Cash and Carry!